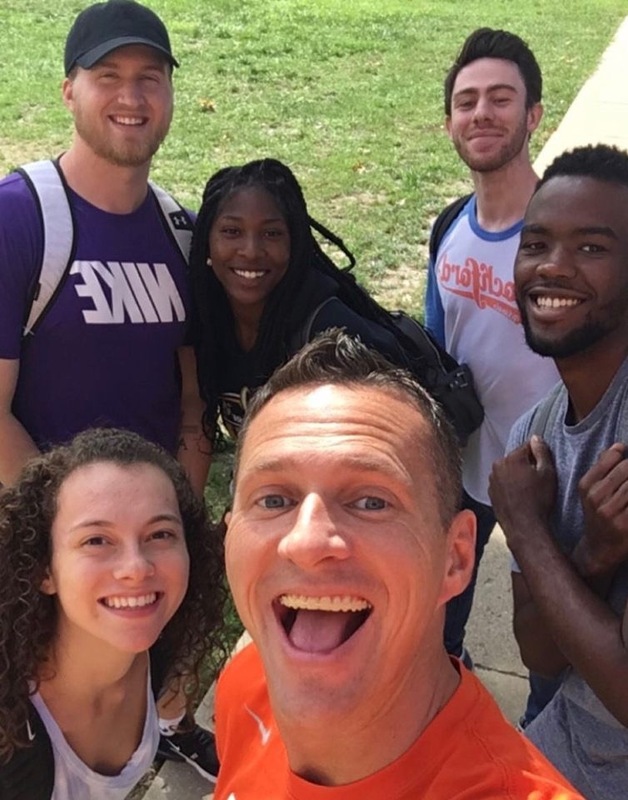 Greenville Volleyball is all about academic excellence, spiritual development, and winning tradition and we want you to partner with us on all of those things. 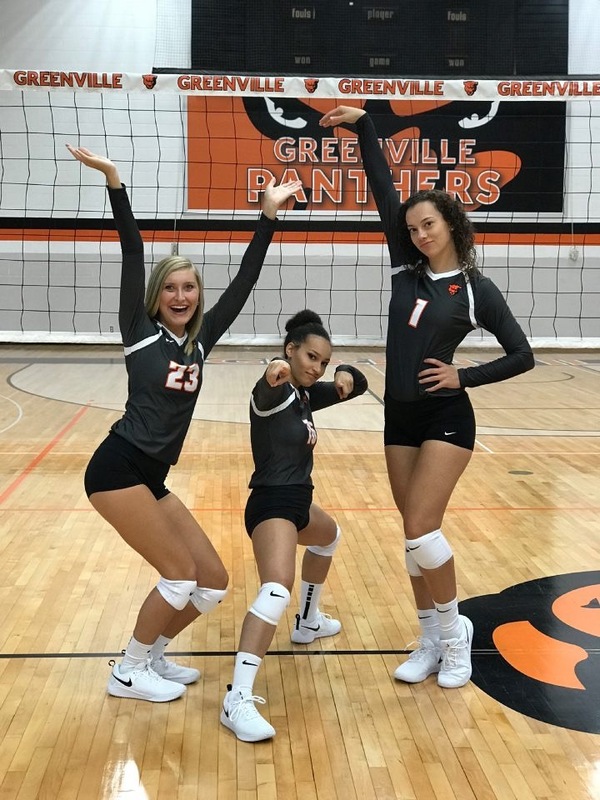 Head Coach Tom Ackerman along with his coaching staff, hold the Greenville Women’s volleyball program to very high standards. 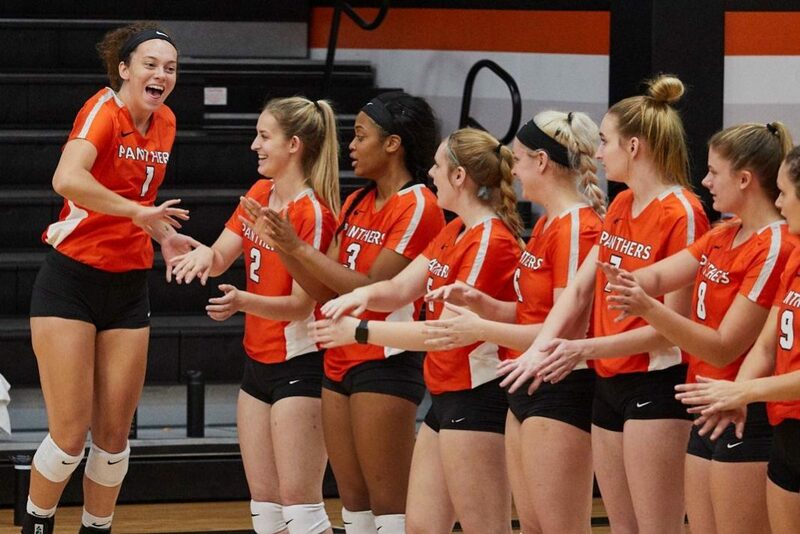 As we talked about the program’s vision, and expectations these athletes are held too, I quickly realized why this group is so different and successful. They are all about the BIG 3 which are spiritual development, academic excellence, and winning tradition. Academic excellence – Ensuring that the program gets all the resources needed to be successful in the classroom. Spiritual development – Providing opportunities for these young women to connect and grow in their relationship with Christ. Winning tradition – Continuing to recruit the best athletes for this program in which these individuals need to be willing to buy in, compete and represent the program at a high level. Coach Ackerman expresses how they try to make all decisions based on these 3 pillars. These happen to be the areas they spend the most money on and this includes paying for tutors, any resources the team needs, influential speakers, books, and team retreats. Along with gear, trips, and also recruiting which is one of the biggest expenses. The program this year is probably the most efficient group he’s had. He admits he has some superstars but he also has a group of girls humble enough to play their role. The 12 freshman this year have stepped up and been bought into the system since day one! He also speaks very highly about his 3 captains this year: Maci Bonacorsi, Jessica Booker and Anna Finch. Ackerman says, “They know how to lead, and that’s why the team trusts them. Any season that is great reflects on great captains”. With that being said, he goes on to say how fortunate he is to have 4 coaches that could all easily be the head coach of this program. He admits that he is super spoiled in this aspect. What’s very unique about this group of coaches is that all of them were once athletes here at Greenville. They all have been apart of Greenville volleyball for a long time which makes their program that much more special. As we got into the recruiting process, he said something very important that stuck with me. He explains, “We give the same culture talk to every single kid which includes expectations of who we are and these are very CLEAR”. The GU coaching staff recruits winners in all aspects of life, not just athletic ability. 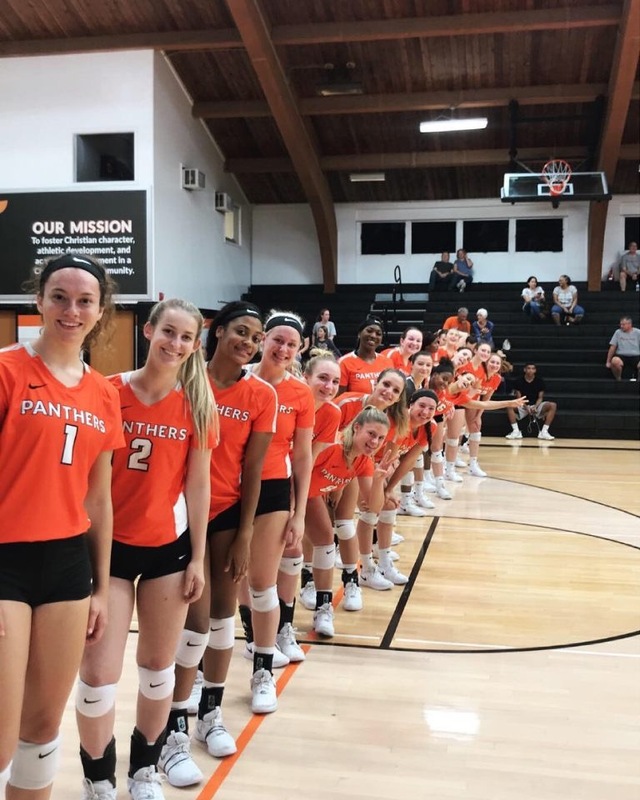 From their perspective, “winners talk to parents, winners get things done in the classroom, winners support one another and winners translate that onto the volleyball court”. I asked Coach what factors go into this type of buy-in and he claims, “it’s the consistent message of who we are which we beat into their heads”. It’s a mix of communication, openness, and honesty. He expresses that it’s about empowerment and ownership of the program. He recognizes that it’s important to make this program feel that it’s theirs because then they feel more protective of it. “It’s the feeling of us all working together in the same direction”. However, extremely high expectations are completely necessary if you want to play and be successful at this level. In order to keep this success going for this program, it takes a lot of hard work and fundraising. They want YOU to partner with them on their newest campaign! Their goal is to reach $8,000 which they are currently halfway there. Coach Ackerman has personally reached out to alumni, and every single one of them actually got a personal email and text from him with a link. They want to extend their support system to parents of alumni, current parents, family, and friends. The program is currently still accepting check donations although the campaign’s deadline just hit. Any amount is appreciated and every cent matters. We ask that you continue to spread the word in order to get as many people aware of what is trying to be accomplished. This money goes directly back to those 3 pillars mentioned earlier. Your willingness to support GU athletics plays a huge part in our success and we can’t thank you enough!